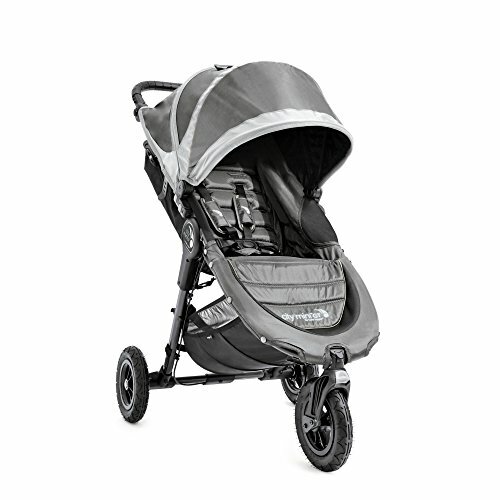 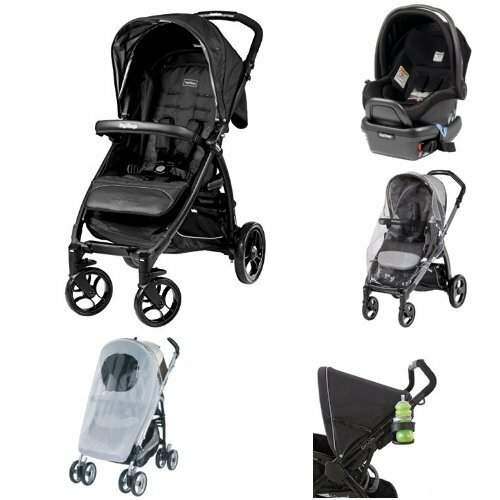 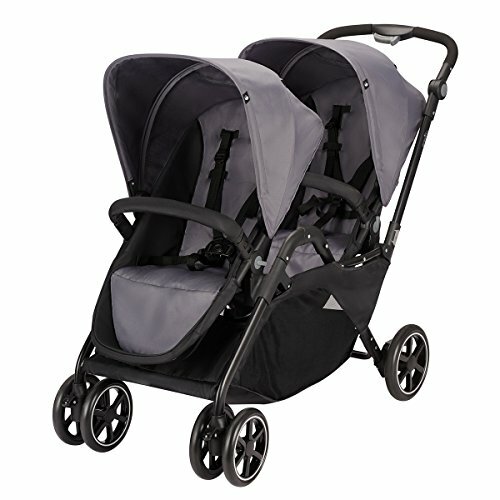 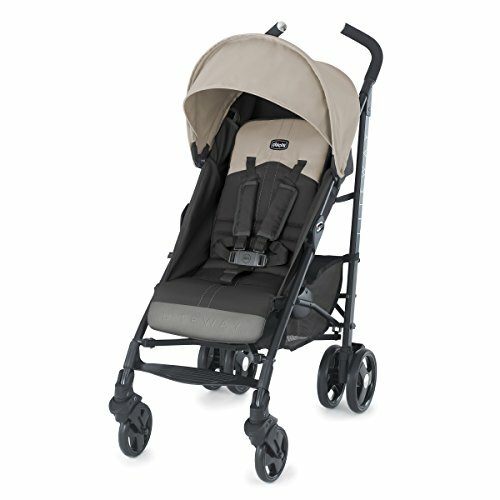 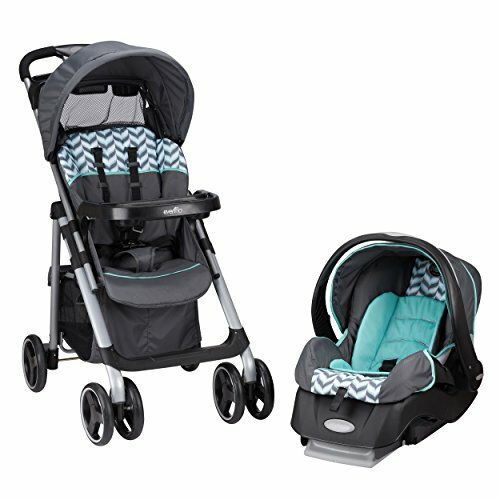 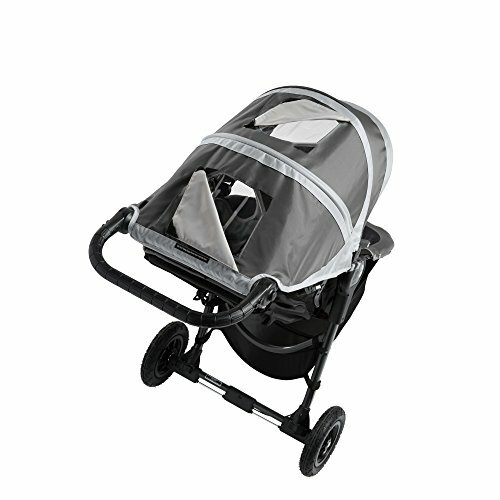 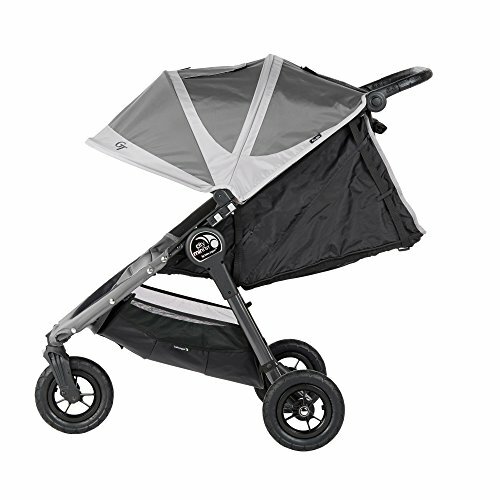 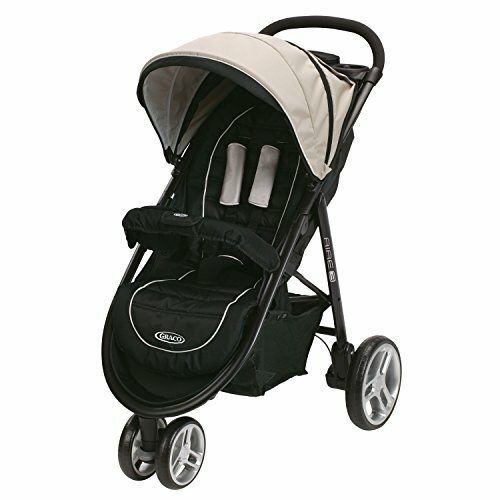 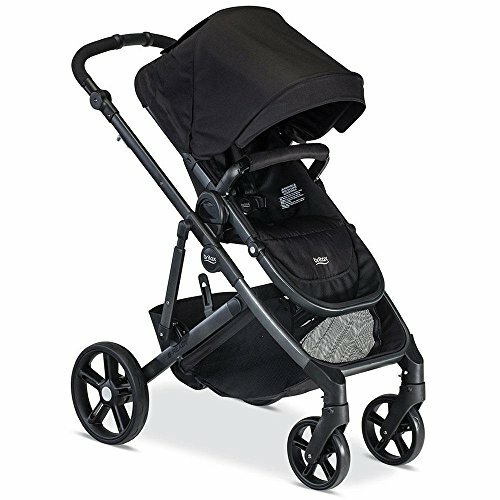 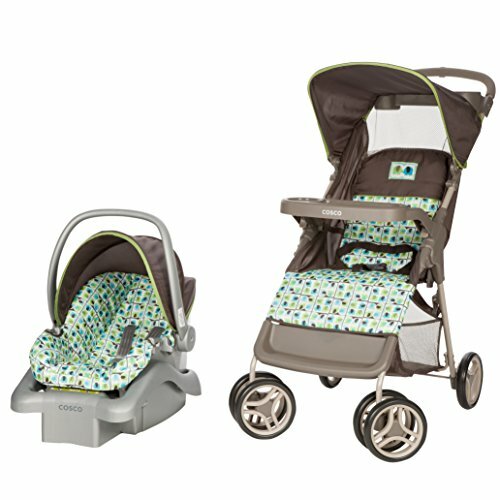 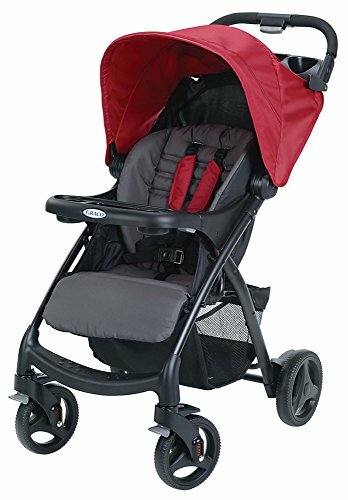 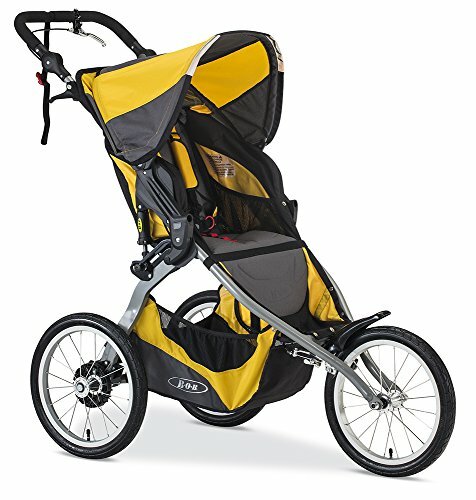 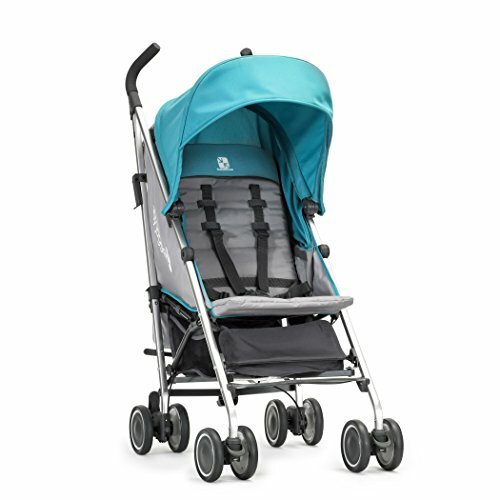 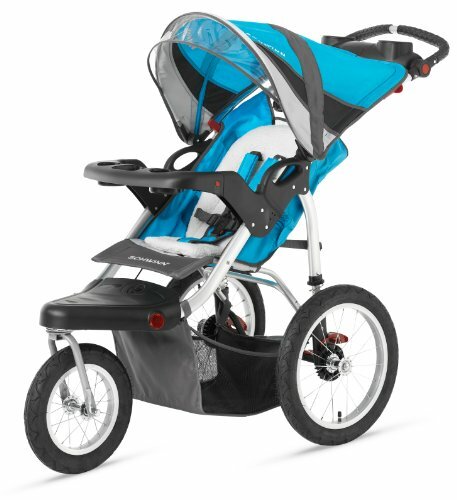 Baby Jogger City Mini Gt Single Stroller, Steel Gray ~ baby strollers ~ Bajby.com - is the leading kids clothes, toddlers clothes and baby clothes store. 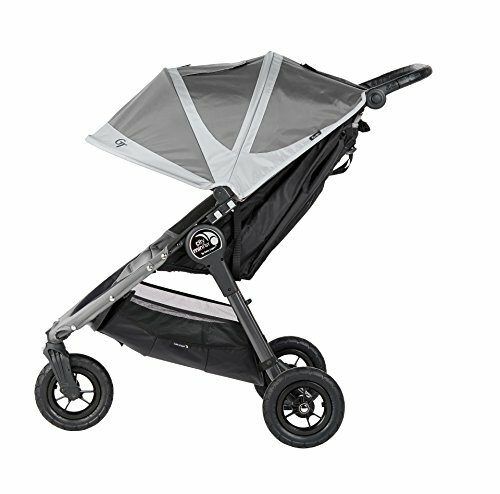 Taking the City Mini to the next level, the City Mini GT gives you the ability to pave your own way. 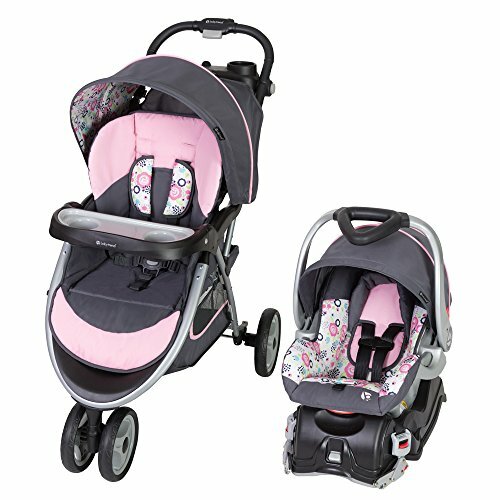 All-terrain wheels let you decide how far you want to go off the beaten path. 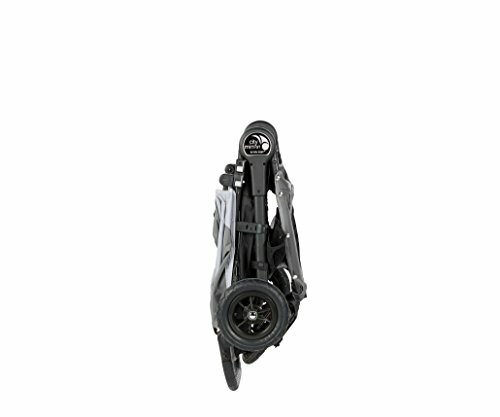 And with little touches like an adjustable handlebar to adapt to the parent's height, and a hand-operated parking brake, the City Mini GT is very accommodating.